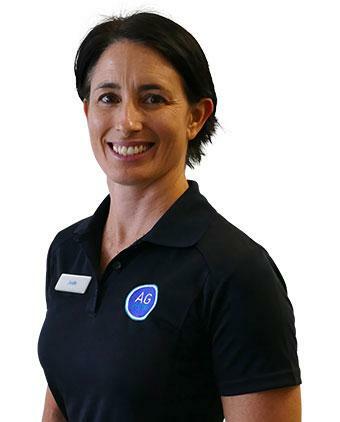 AG Physio & Wellbeing by Amanda Gale have a clear vision – we aim to optimise your health and relieve your pain. 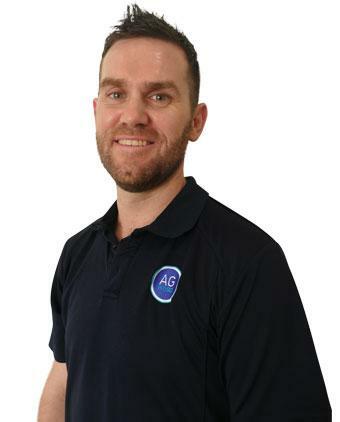 The AG Physio and Wellbeing team offer you some of the most skilled and professional therapists in Cairns. We will work closely with you to ensure a speedy return to health and will help keep you on track to ensure you live your best life. 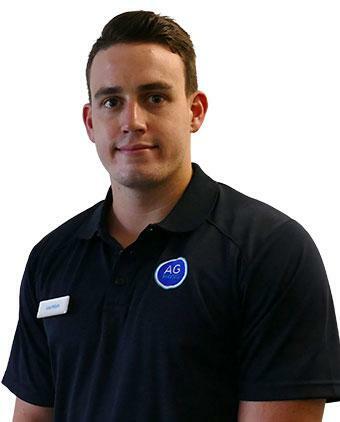 Whatever you are facing, you can be sure our complete range of services will assist you to achieve your goals. 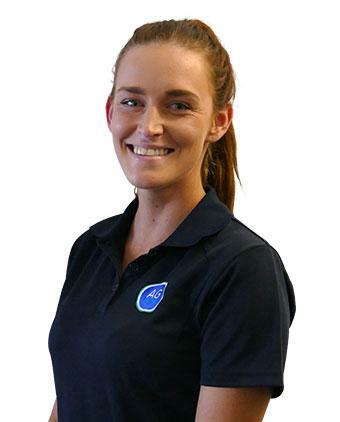 Our highly skilled and professional team includes Musculoskeletal and Sports Physiotherapists, & Massage Therapists, Exercise Physiologists, Clinical Pilates Instructors, Pilates Instructors, Naturopaths, meditation and emotional/motivation healers and visiting specialists. 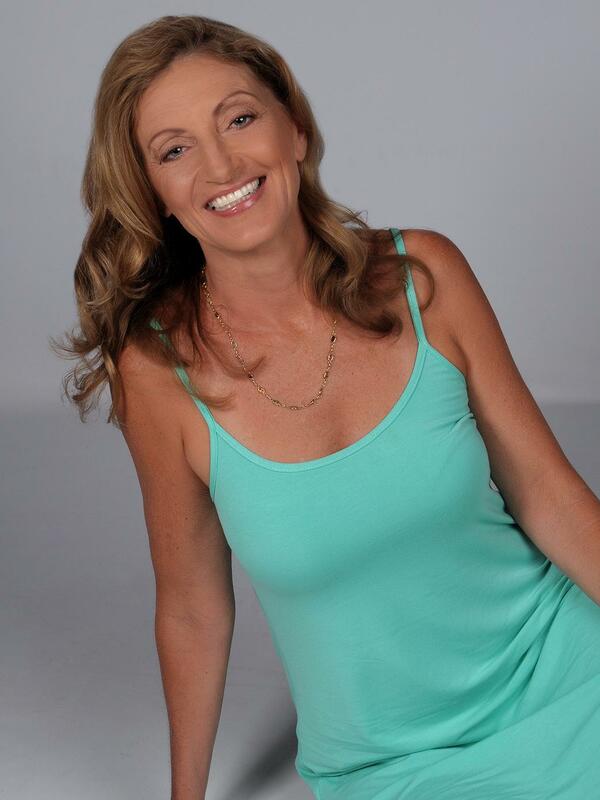 Contact us today to turn your health around – we are here for you. 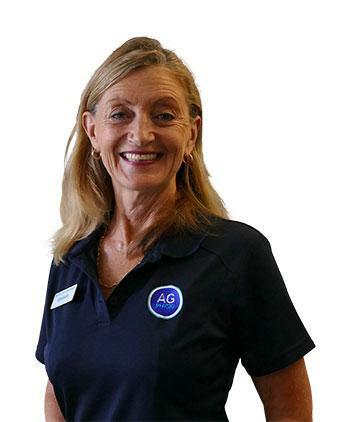 With 35 years in practice, Amanda Gale has helped countless people within the Cairns community and surrounds improve their quality of life, strengthen their bodies and minds and relieve pain through non-invasive methods. 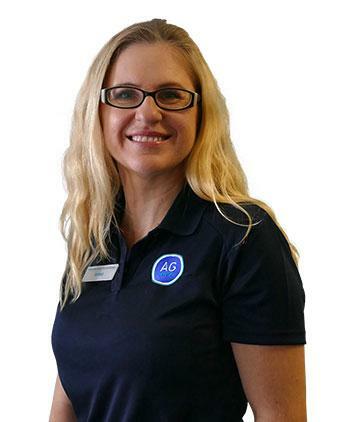 As a strong advocate of a healthy lifestyle, Amanda believes no two patients are ever the same and approaches each person’s treatment with an individual and holistic view. 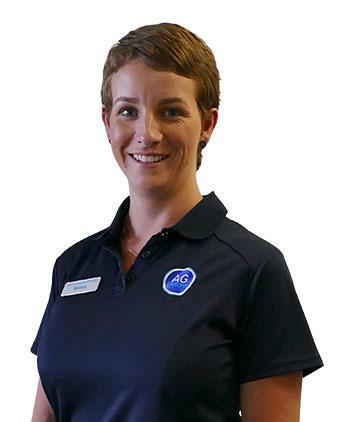 It is this belief that Amanda has imparted into AG Physio and Wellbeing (formally known as Amanda Gale Physiotherapy and Wellbeing), creating Cairns’ most well-known and respected clinic. 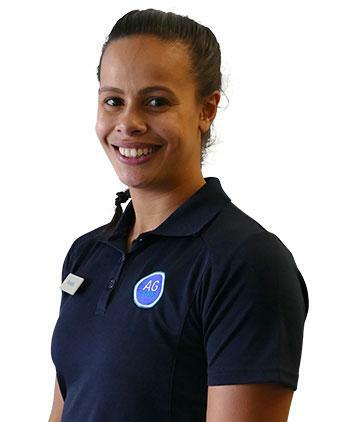 Growing from a single treatment room, AG Physio and Wellbeing is now a thriving hub of world-class physiotherapists, exercise physiologists, remedial massage, sports therapists and innovative wellness options such as Pilates and yoga. 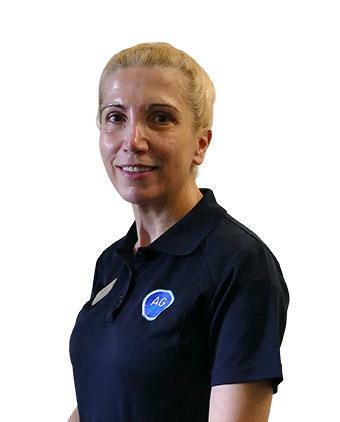 Our physiotherapists are highly trained and experienced, ready to offer you a broad spectrum of services and methods of treatment. 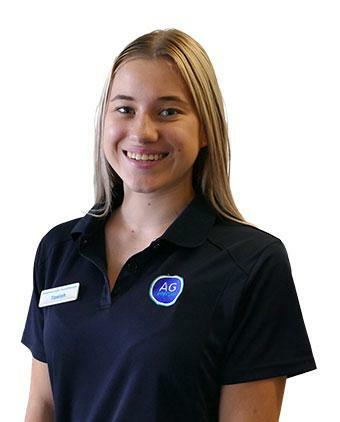 Whether you are an athlete, recovering from surgery or have general aches and pains, our innovative treatments and proven methods of recovery will get you back the quality of life you deserve. Our centre also works closely with external medical practitioners and health professionals to provide the most suitable treatment plan for your individual services. We are highly regarded in Cairns by external medical professionals and are skilled at working in consultation with your medical team. 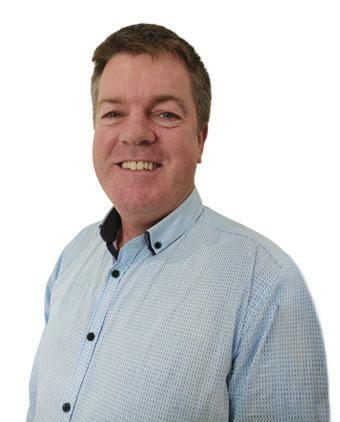 Our team are focused on training and education to ensure that we are constantly achieving the best for our clients – YOU! Services provided for DVA, WorkCover, CDM, BetterStart & RSL Homecare. Speak to one of our professional team members for more information on these benefits, services and rebates.